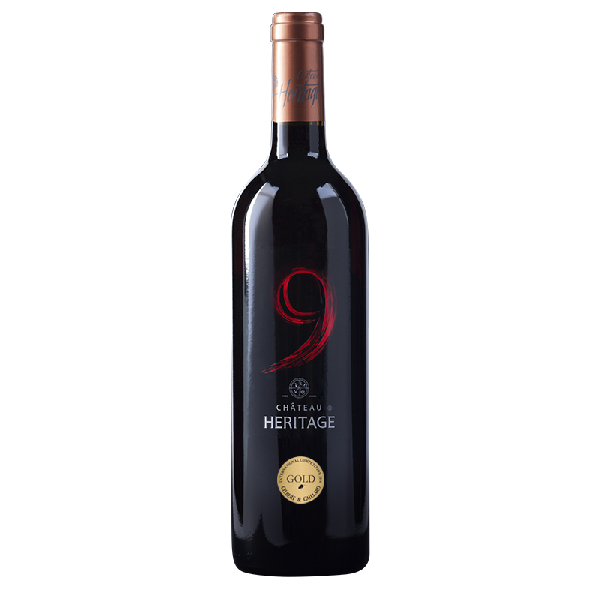 Theories even exist to suggest that a large number of red and white grape varieties were distributed as far as Europe by the Phoenicians from what is now Lebanon, and are ancestors to many of the grape varieties today. 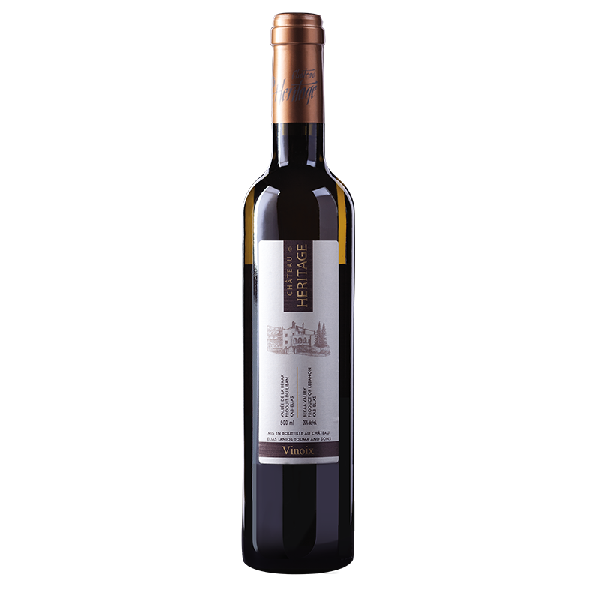 And so it was that in 1888, the Touma Family established one of the first wineries and distilleries in Lebanon in the small town of Kab-elias of the Bekaa-Valley to produce wine and Arak Touma, the national Lebanese drink. 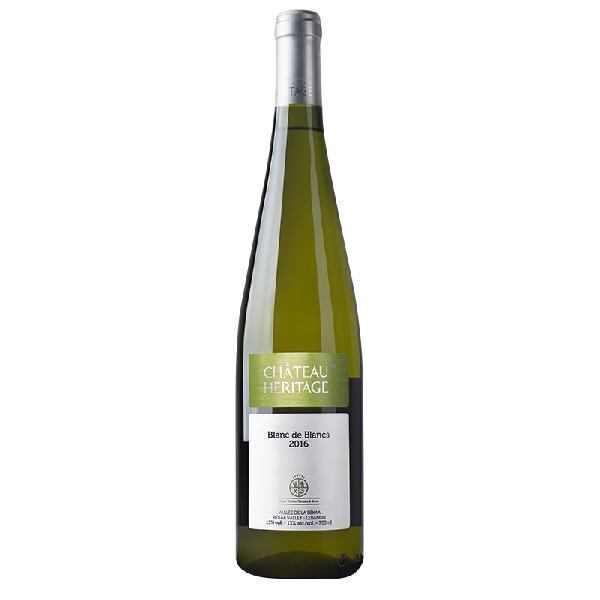 Continuing in the success, tradition, and experience gained by the Touma family with their Arak Touma, the Heritage Winery was established and released its first modern wines in 1997. 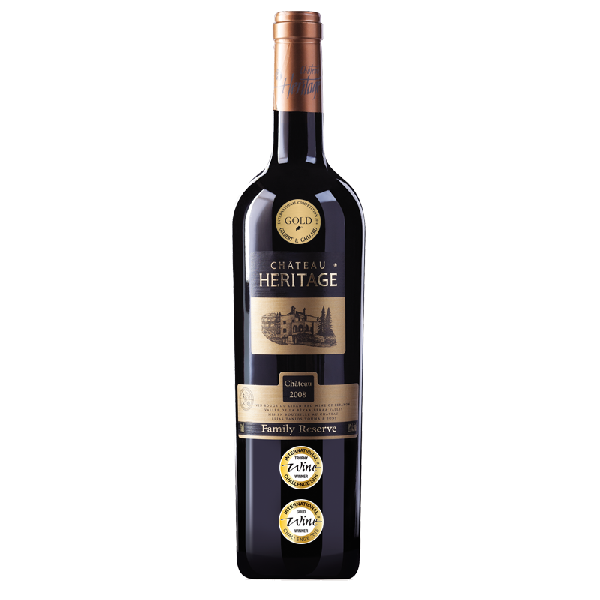 Heritage is a family produced wine that preserves the traditions of wine making while mastering the state-of-the-art technologies in the production of varietal wines. 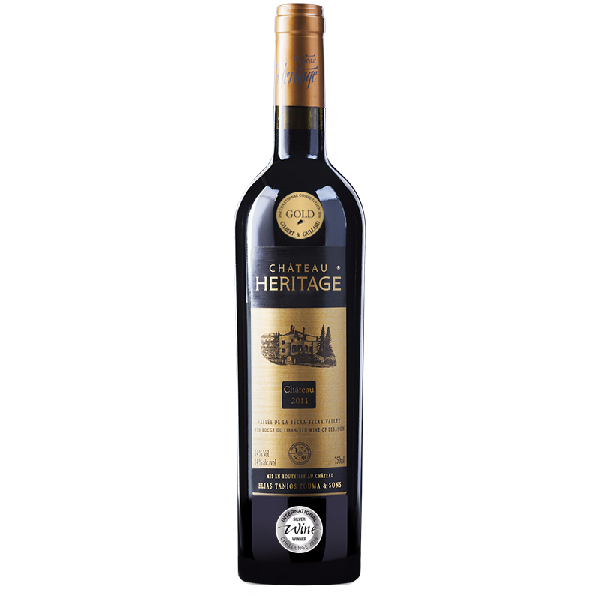 Heritage is a new class of Lebanese wine that is created from a unique selection of the finest grapes of the Bekaa-Valley. 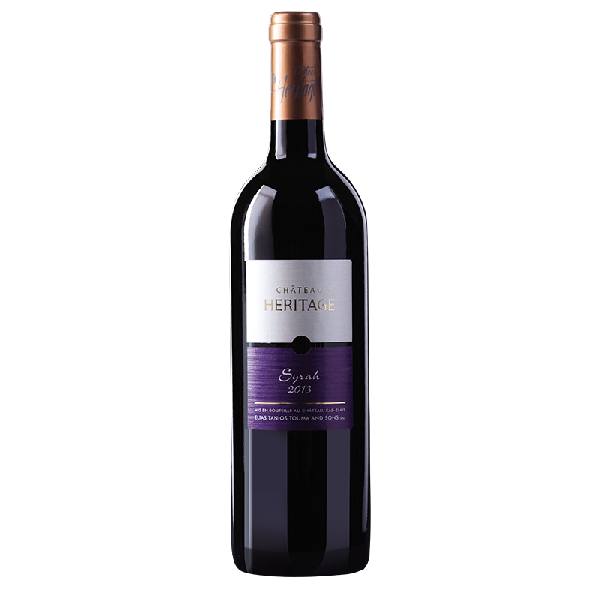 It stands to be the best representation of a true Lebanese wine. 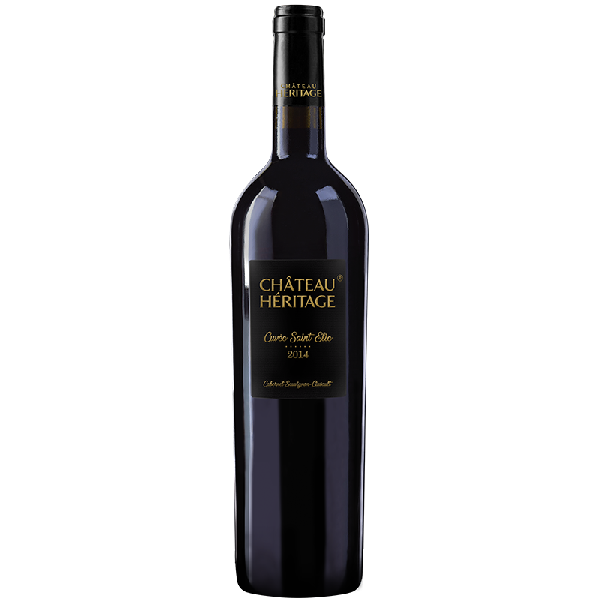 Best-in-Class vineyard cultivation, the care required for it, and production of wine from gathered grapes. Making use of the old experience and winemaking secrets passed over three generations of wine making fathers. 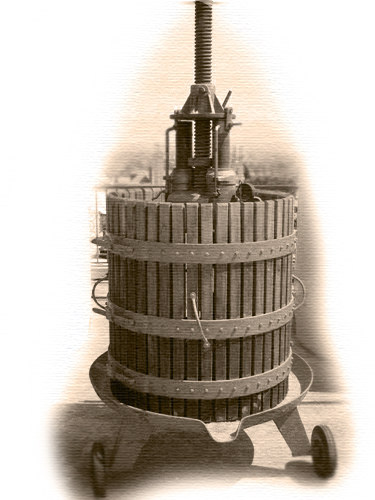 Mastering the use of the state-of-the-art wine making technologies. 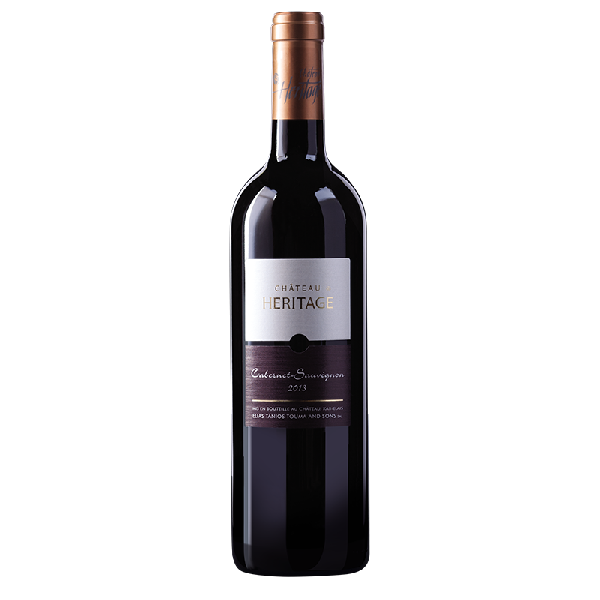 Passion and Enjoyment of Lebanon and Wine Production. 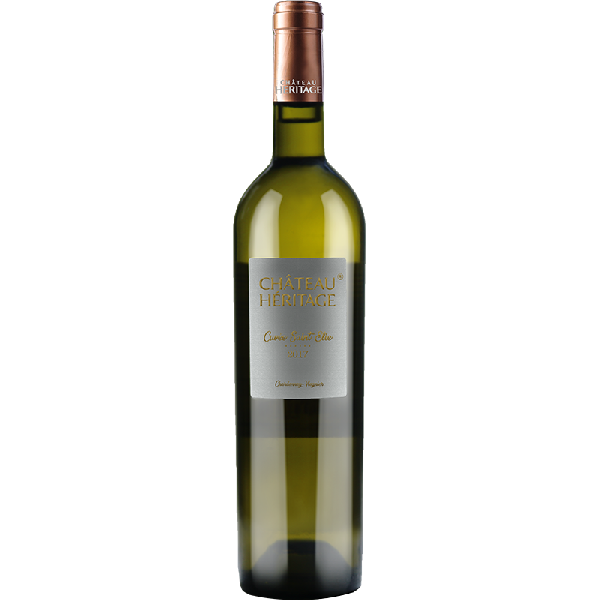 We are a Lebanese wine making family and we love it.